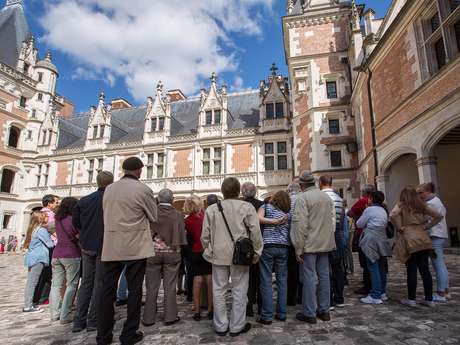 Visits for all the tastes: historical, playful or various districts. 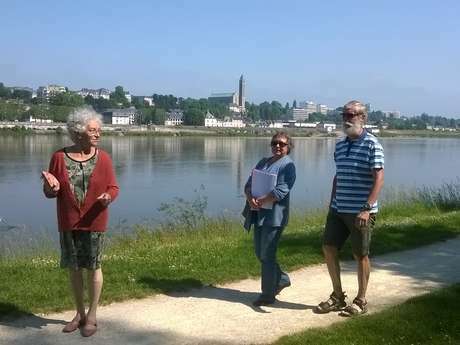 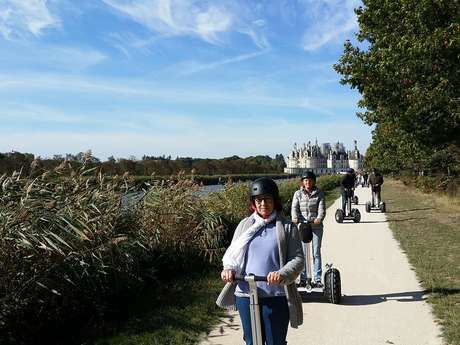 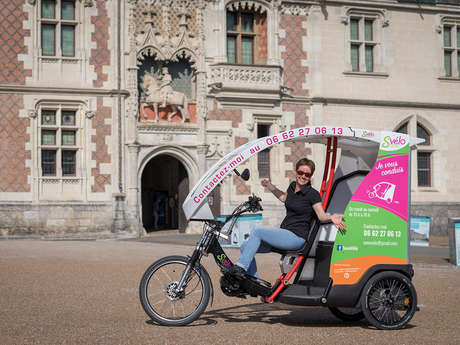 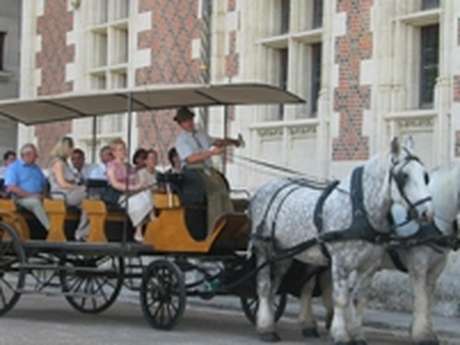 A pleasant meeting changes all the vision which you will have of the royal city of Blois. 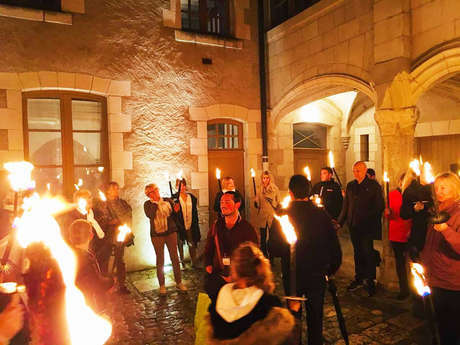 Walk in the stairs, look for clues, you will even have the opportunity to browse the city in torches.